analytica China 2018 is offering many highlights in the supporting conferences including trending topics, high-quality speeches and professional services such as the Shanghai International Symposium on Analytical Chemistry and the China International Food Industry Development Forum/Shanghai Sino-EU International Forum on Food Safety. At analytica China, visitors will also find a series of new conferences such as the Food Safety Quick Testing Technology and Development Forum, the 2018 Environmental Monitoring and Analysis Technology Forum and the China International Congress on Laboratory Planning, Construction and Management. Organized by the Chinese Chemical Society, the Shanghai International Symposium on Analytical Chemistry will again take place along with analytica China at the Shanghai New International Expo Center. Under the theme “Analytical Chemistry for Health Sciences”, it covers the latest technological and methodological developments in medicine analysis, sample preparation, environmental and food analysis, separation technology, mass-spectrometry and bio-marker analysis with a special focus on practical applications. 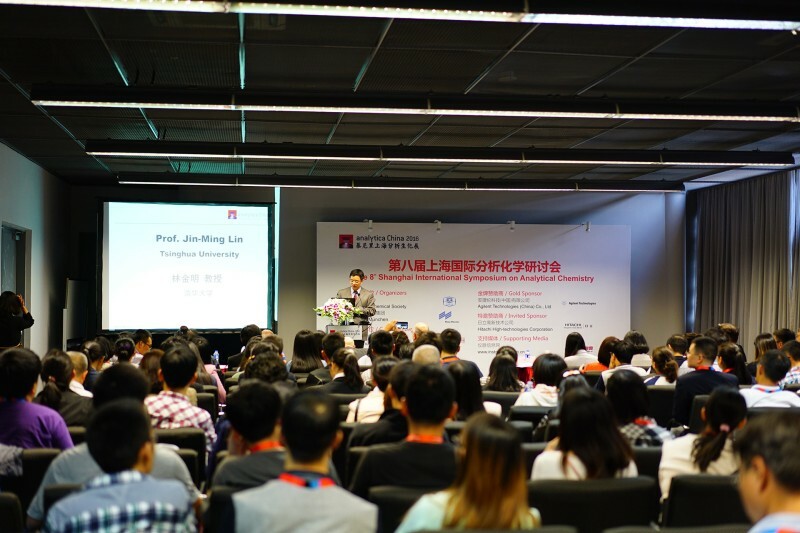 The Shanghai International Symposium on Analytical Chemistry is expected to attract over 500 experts, researchers and professionals. To promote innovative developments in the food processing industry and to enhance food safety supervision as well as testing technologies, analytica China will offer the 2018 China International Food Industry Development Forum/Shanghai Sino-EU International Forum on Food Safety. The co-organized forum by the Shanghai Society of Food Sciences, the Shanghai Food Safety Federation and Messe München will take place at the Shanghai New International Expo Center from October 31 to November 2, 2018. Additionally, a series of events will be held, including the 2018 Annual Meeting of Shanghai Society of Food Science and the Meeting of the China Regional Societies of Food Science. At the forum, leading representatives from the government authorities, universities, research institutes, food processing enterprises, instrument manufacturers and system service providers to share their insights into the latest policies, laws and regulations will show the trends in application of IT and AI technologies in the food industry. The forums will consist of keynote speeches, VIP talks, themed seminars, product and solution presentations as well as discussions. Since the implementation of the Environment Protection Act since January 1, 2015 the prevention of air, water and soil pollution has become a long-term goal. The Action Plans therefore will be implemented by a series of special campaigns like “Guard the Blue Sky” and “Black and Odorous Water Monitoring”. Further, Laborpraxis China, Vogel China and Messe München will organize the 2018 Environmental Monitoring and Analysis Technology Conference. Joined by experts and users, the conference will feature in-depth discussions and exchanges on environmental monitoring and analysis standards and technologies, aiming to promote the environmental protection in China. The China International Congress on Laboratory Planning, Construction and Management will be held along with analytica China 2018. The Congress aims to promote the sustainable development in laboratory planning and construction in China through IT and AI technologies. It also addresses lab personnel safety and health issues. With leading experts and enterprises from China and abroad, the congress will address important topics like modern laboratory planning and construction, lab safety and management, smart lab design and construction as well as the harmonious development of the people and the lab. Laboratory construction and management experts will offer brilliant ideas on laboratory safety and health. Moreover, practical tutorials will be given on HILIC, MS, third-party testing, lab safety and certification and food safety analysis. 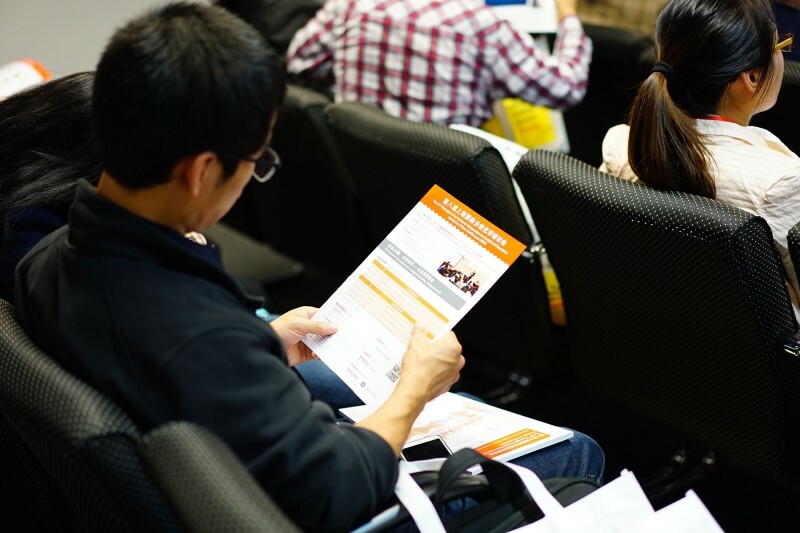 The analytica China supporting conferences combine the latest academic researches findings, technological exchanges, best practices based on concrete case studies as well as solutions and trainings. The analytica China 2018 visitor pre-registration is online now.